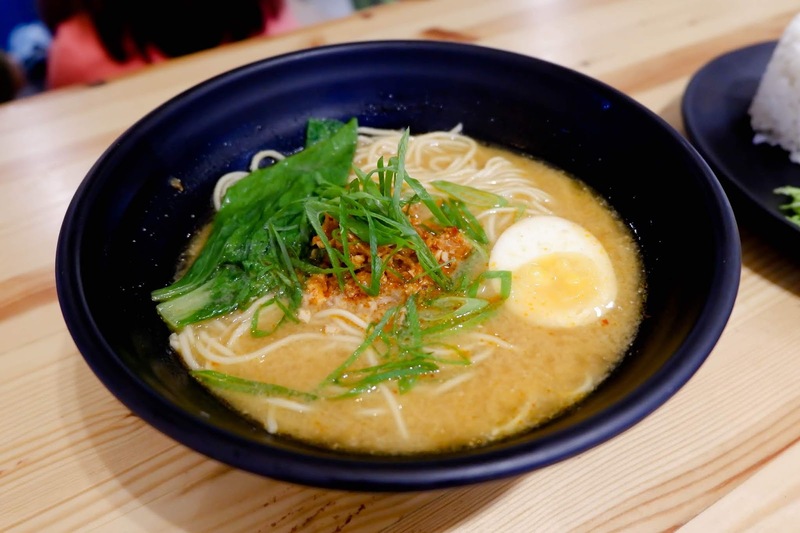 Have you ever wished that you could eat ramen everyday? You might think that it's expensive to do so. However, this ramen stall can help you achieve that. 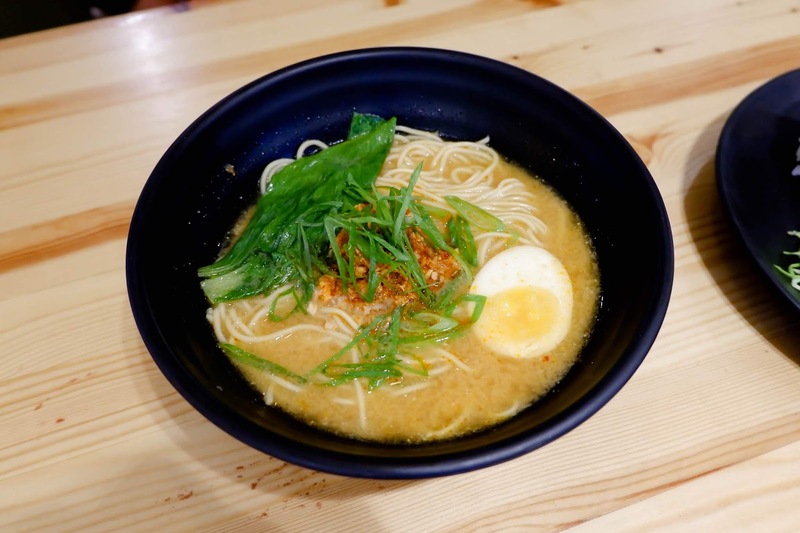 The mission of Tomochan Ramen Express is to make their ramen your daily ramen. 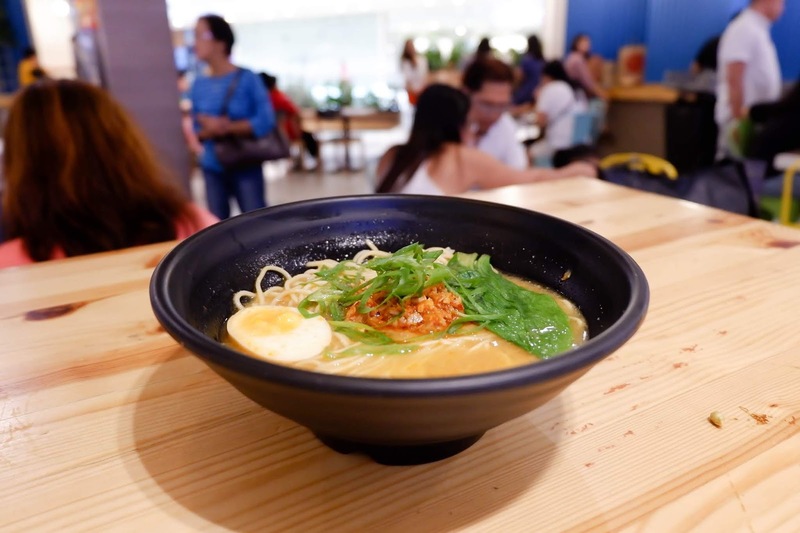 With ramen starting from P99, you can make definitely eat a bowl of ramen everyday. 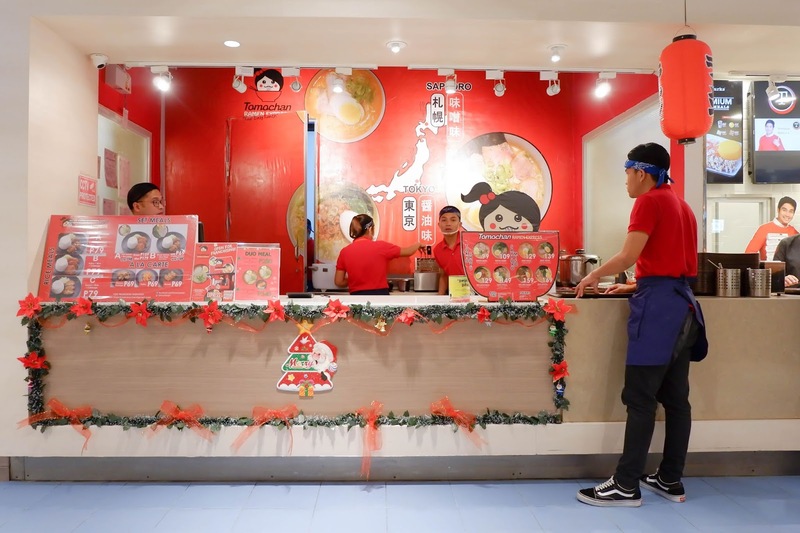 Founded by Akiko Okamoto, Tomochan Ramen Express aims to share the authentic Japanese delight to the Filipino community and to the rest of the world at reasonable price without sacrificing it's quality and taste. 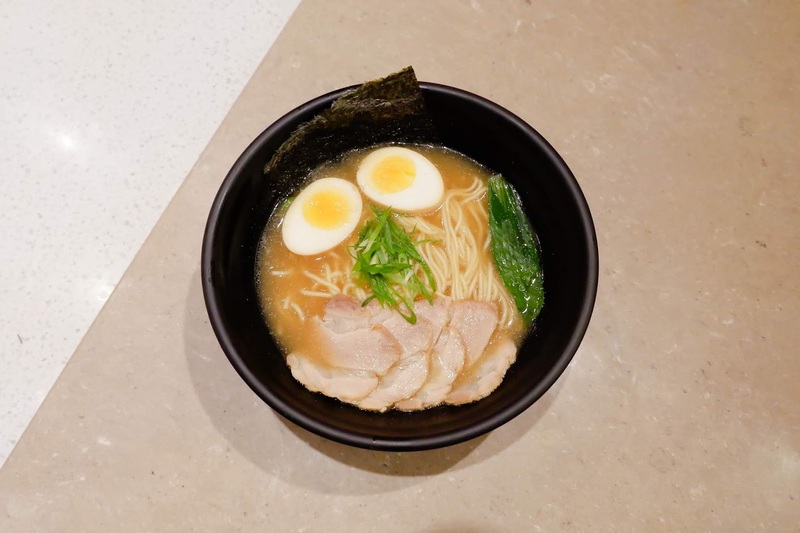 I like that the soft boiled is slightly salty. The broth is not as rich as other ramen but that's understandable because this ramen is on the cheaper side. 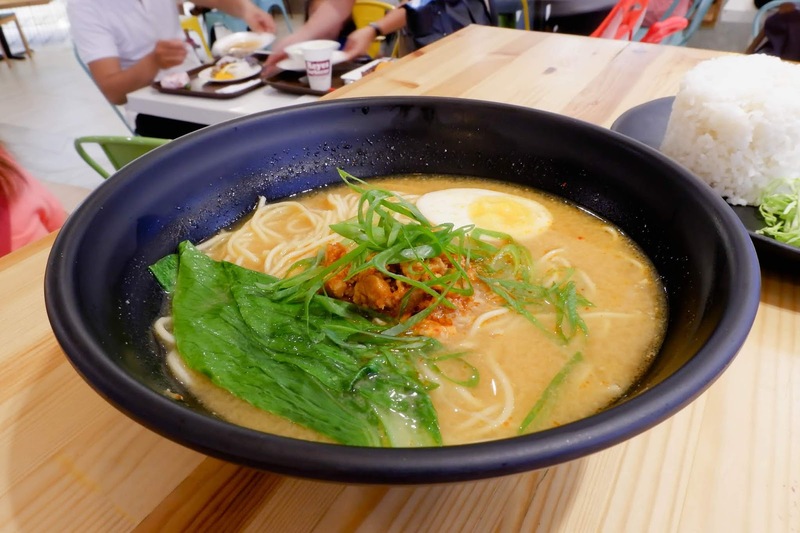 It's not too spicy but the spiciness is what makes this ramen delicious. 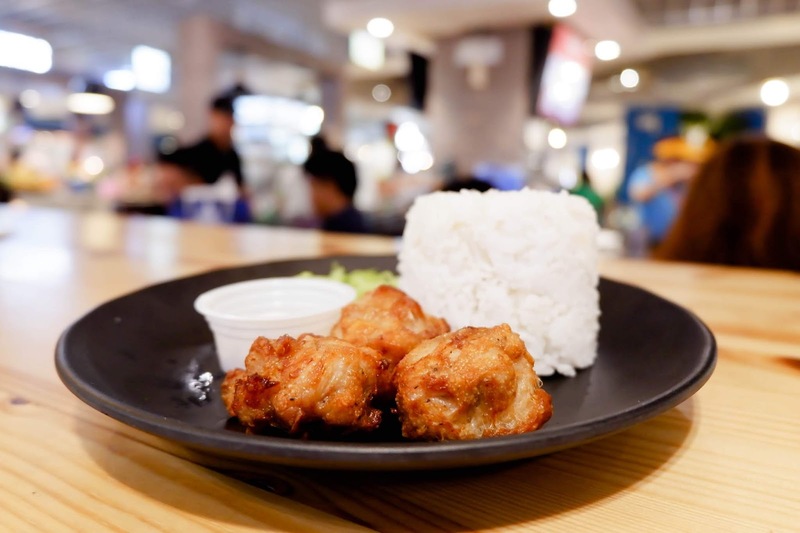 Crunchy on the outside and tender on the inside, their karaage is good. 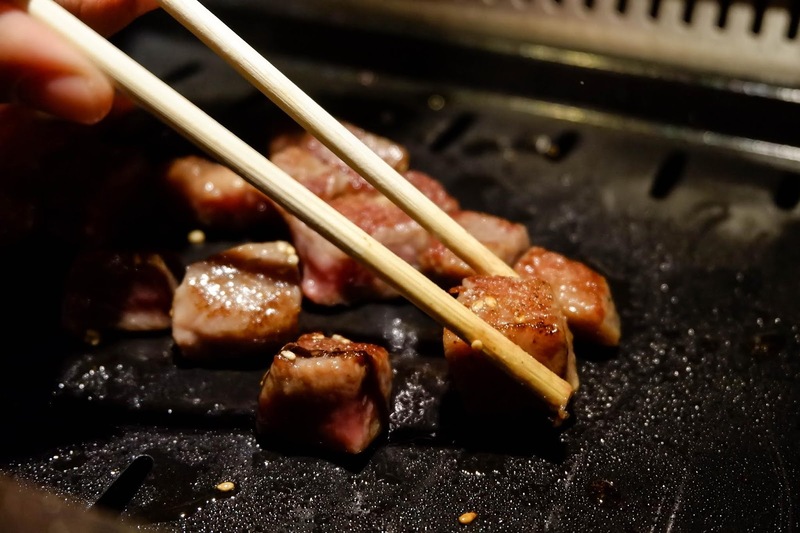 I just wish there was karaage sauce but eating it with mayonnaise is okay too. 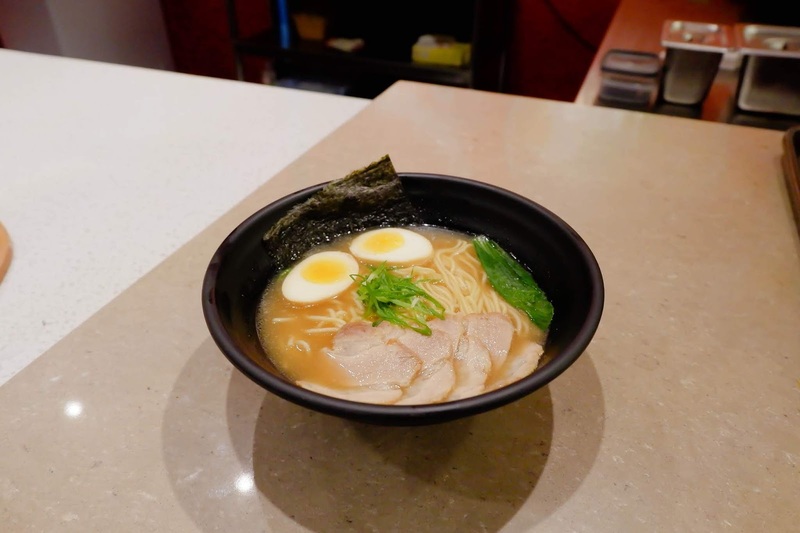 The shoyu special contains a soft boiled egg, 4 slices of pork, leeks, vegetable and seaweed. 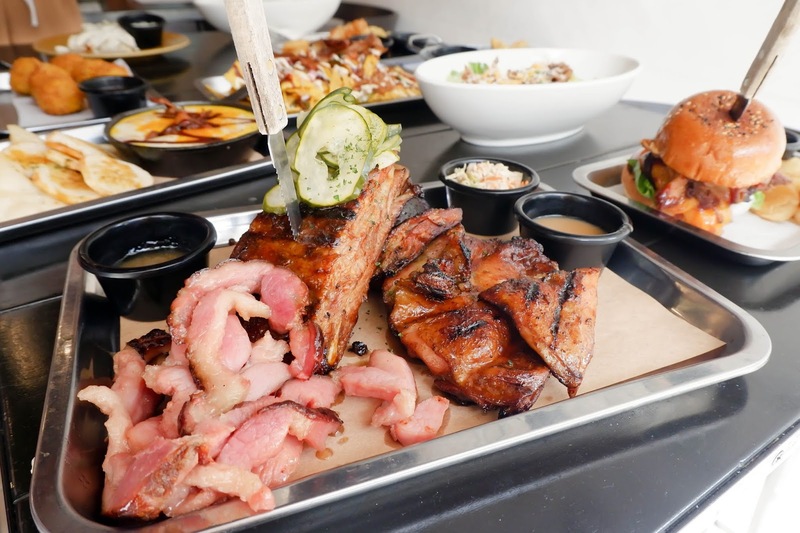 The pork slices are delicious. 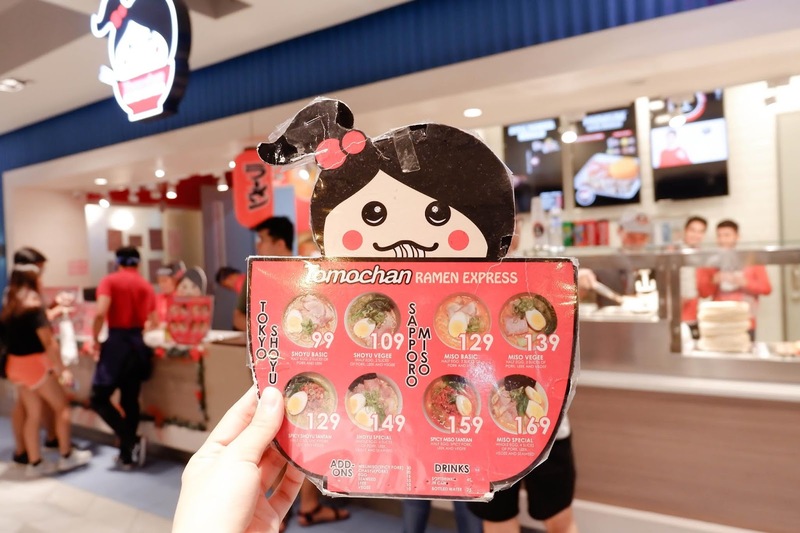 We visited the QC branch of Tomochan Ramen Express located at the Food Choices, second floor of Ayala Fairview Terraces, Quezon City where we tried their best-sellers. Marquee Mall, New Point Mall, Solanad Mall and LKG Tower. 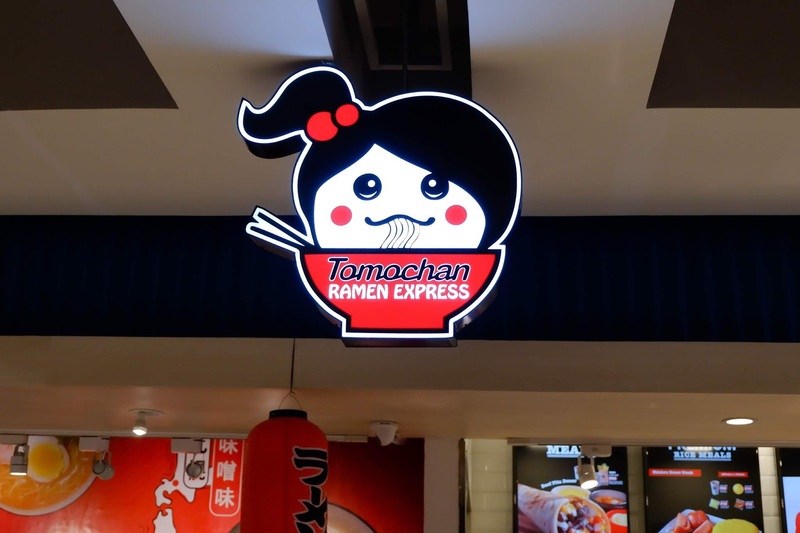 They are also open for franchising. 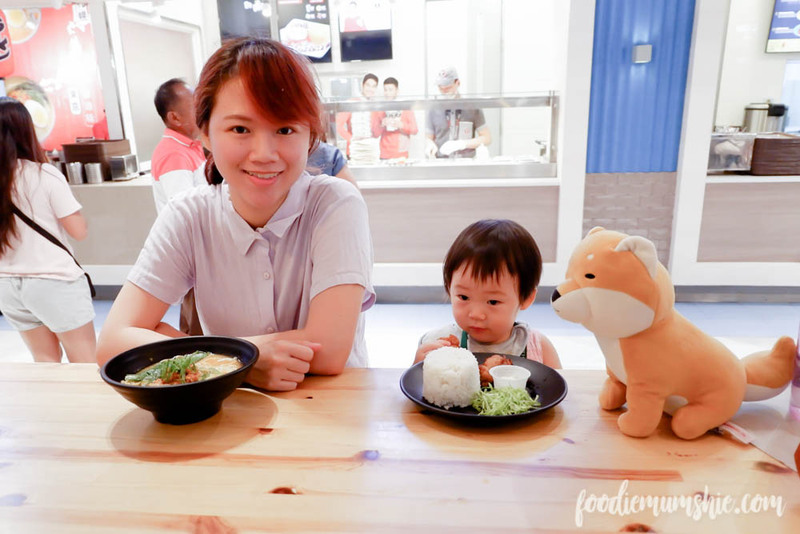 For more details, visit their Facebook page at: www.facebook.com/tomochanph.